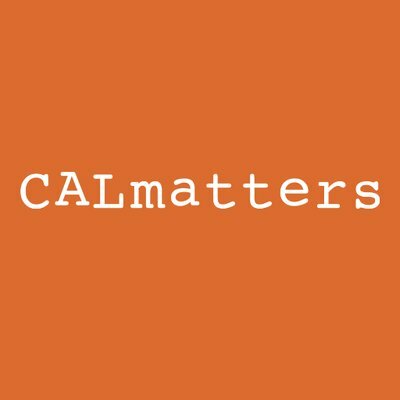 Each month, Californians for Consumer Privacy releases a newsletter on our organization's work to protect and expand consumer privacy rights. Click here to subscribe. 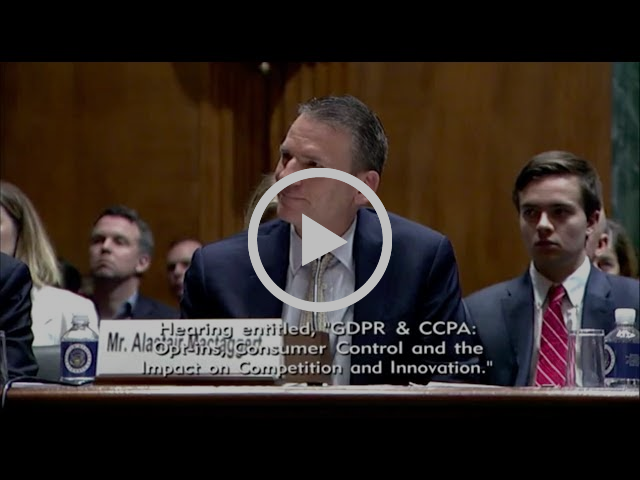 This month, Californians for Consumer Privacy continued to raise awareness from coast to coast about the importance of the California Consumer Privacy Act and the urgency of establishing the law as the floor – not the ceiling – of consumer privacy rights in California. 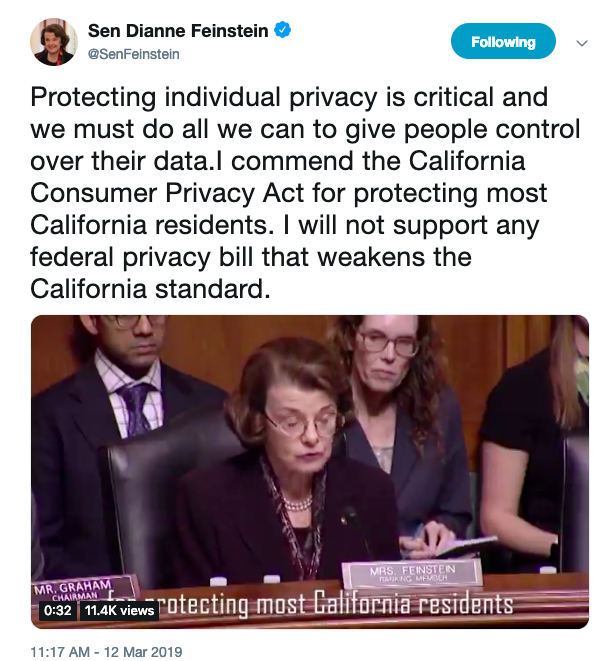 Thanks to your support, we're well on our way to ensuring Californians continue to have the strongest consumer privacy protections in the nation, and paving the way for everyone else to take back control of their personal information. "This is a fast-moving and complicated area,"[Alastair Mactaggart] said. "I think we're in good shape right now. 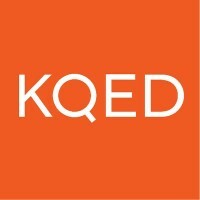 There are a couple of cleanup items that do need to get addressed ... and I've never been someone who said this is the last word, because we're in an ongoing relationship between we the people and this new technology that's come along." Subscribe to our Data Privacy Digest, highlighting the news that's secure to print. Last month, we launched our Data Privacy Digest to chronicle relevant news stories in the consumer privacy and data rights space. Got an idea on what we should include? Email us at info@caprivacy.net.